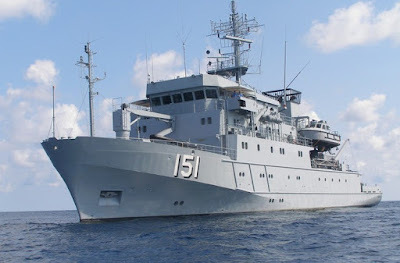 A bridge modernisation effort by Raytheon Anschütz to install its Synapsis Intelligent Bridge Control (IBC) suite aboard the Royal Malaysian Navy's (RMN's) hydrographic survey ship KD Perantau is in progress. 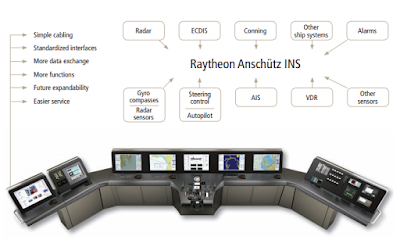 New bridge equipment supplied by Raytheon Anschütz also include a Standard 22 Gyro Compass and repeaters, Reflecta Magnetic Compass, GDA 101 Echo Sounder, Synapsis Radar, Synapsis ECDIS, Synapsis Conning, BNWAS Watch Alarm system and a NP 5000 autopilot. Additional systems supplied by other manufacturers include a Skipper EML 224 speed log and a Skipper DL 1 Doppler log, a Saab R5 AIS, and a Saab R5 differential GPS. 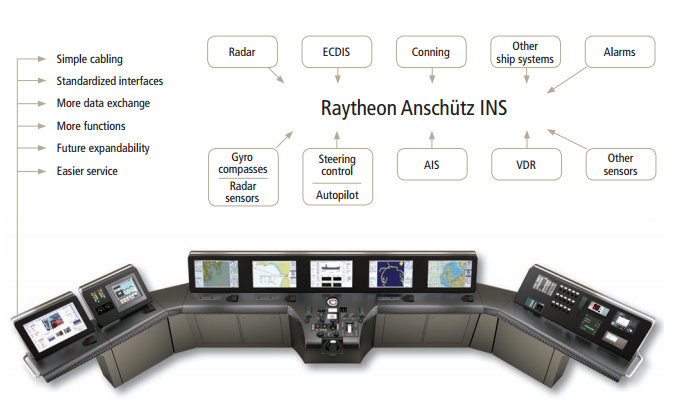 Raytheon Anschütz area sales manager, Uwe Berendes, told IHS Jane's that he is hopeful that the service would consider modernising additional RMN ships with the Synapsis IBC following the completion of integration work on Perantau in May, with the ship expected to be delivered to the RMN in June.